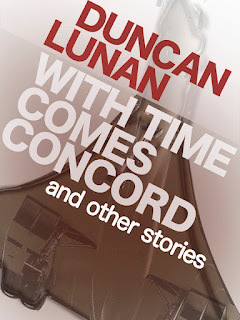 Four linked novellas and several short stories all dealing with time travel, by the author of the runaway bestselling non-fiction book Man and the Planets. 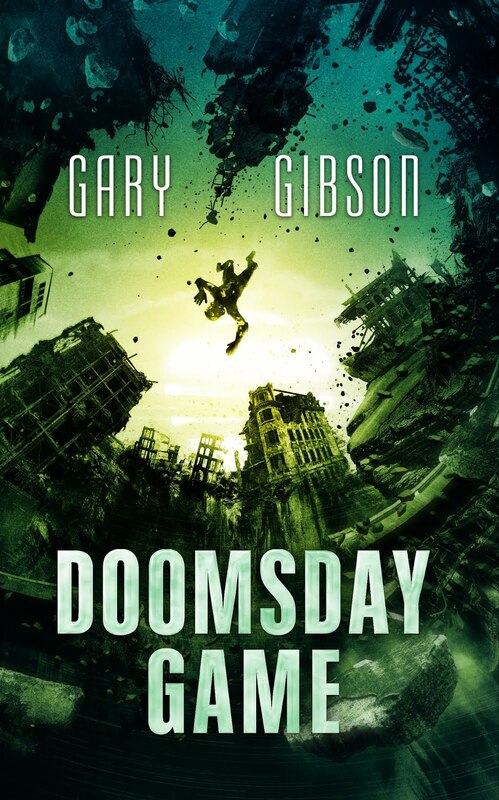 The first two novellas were first published in Isaac Asimov’s Science Fiction Magazine and Analog, and this is the first time they have been reprinted since then. 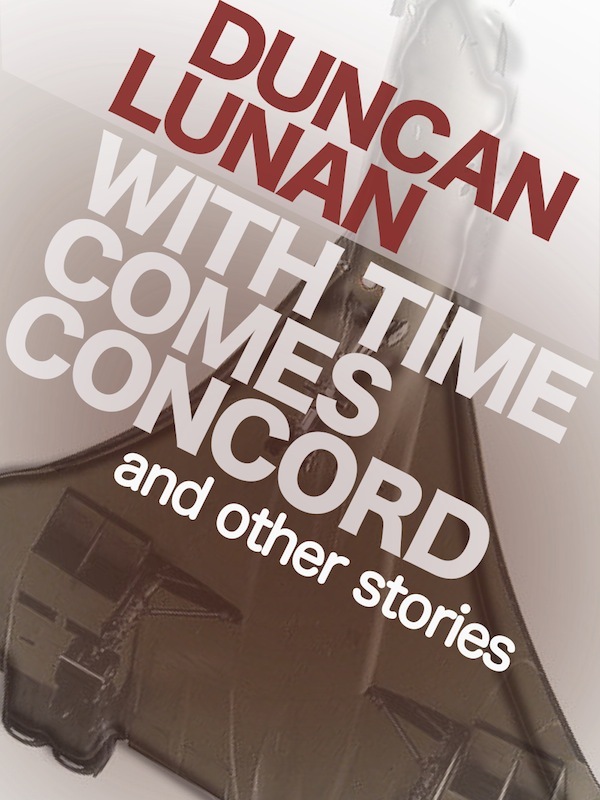 About the Author: Duncan Lunan became a full-time author in 1970, initially writing science fiction, but now also undertakes a wide range of other writing and speaking as a researcher, tutor, critic, editor, lecturer and broadcaster. His earlier publications include three nonfiction books, contributions to 20 other books, over 700 articles and thirty short stories, including a number of science articles for Analog magazine. In 1989 he edited “Starfield: science fiction by Scottish writers”, the first ever anthology of SF and fantasy by Scots, and as manager of the Glasgow Parks Dept. Astronomy Project, 1978-79, Duncan designed and built the first astronomically aligned stone circle in Britain for over 3000 years. 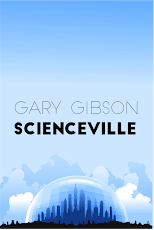 You can get it on Amazon US and Amazon UK, and on Kindle internationally. No DRM, of course. "Can’t tell much from here, sir — but we haven't seen them before." “Pass the word to the Captain, then.” More went aft, and turned a telescope on the newcomers. They had seen the squadron: men were scrambling up the rigging to shorten sail. “Two brigs, sir, flying the American flag. They've seen us all right.” More passed him the instrument. The first mate was waiting for orders. "Any signal, sir?" “I don‘t think so. They're putting in to join us.” The Captain closed the telescope. "Get a reception party organised — and tidy up some of that deck cargo for’ard!" On deck and aloft, the Resolute was far from the usual neatness of a Queen‘s ship. Deck cargo of casks, sledges, ice-triangles and ice-saws; powerful rigging and ice blocks, to cope with the Arctic storms — but at the sight of another flag, even in mid-exploration, the impulse to improve her appearance was automatic. The American ships dropped anchor a mile away, and a boat put out for the British squadron minutes later. The Captain and More took up their position at the ship's side as it approached. “Shall we pipe, sir?” asked the Bo'sun. "I think not, Brown." Both men in the stern of the boat seemed civilians, though in cold-weather gear it was hard to tell. By his awkwardness coming aboard, the older man wasn't even a seaman. "Dr. Elisha Kane, sir, of the brig Advance," said the first American, advancing with hand outstretched. "May I present Dr. Howard Hayes, of the Boston Geographical Society." "Captain Horatio Austin, H.M.S. Resolute, at your service," the Captain said formally. "My first lieutenant, Mr. More. Will you come below, gentlemen?" "Captain Penny's ships were likewise equipped by Lady Franklin," More told him. "She remains convinced of her husband' s survival." “Lady Franklin's misfortune has aroused a great deal of sympathy in the United States,” said Kane. "Not officially, of course," said Austin. "But my orders are first to establish whether or not a passage to the west exists along Barrow Strait from Lancaster Sound, at the same time searching for traces of Sir John Franklin's expedition. We hope to be back in England by October l85l." He produced three documents and passed them to Austin. More saw only the seal. The Captain read them through. "I am asked to extend every assistance to your party, Doctor. Though a ship of Her Majesty's Navy is not bound to comply, a request from so high in the United States' administration must almost be received as a command." "I wouldn't have you feel under any duress, Captain. But I would be very grateful if my daughters and I may transfer to your ships, to continue our work through the winter." At the word 'daughters' the Captain's expression changed sharply. "A winter in the ice-pack, sir — surely no place for young ladies, especially on a naval vessel. Without appearing inhospitable, let me urge you to take your party south and continue your research in another season." Hayes was apologetic. "That might seem to be best – but Commander De Haven fears, from the climatic conditions, that his ships may be caught in the 'middle ice' of Baffin Bay. They are not equipped for wintering in the ice, and conditions aboard would be at least unpleasant, at worst hazardous." “If they're not prepared for the winter, they'd have scurvy to contend with,” More agreed. However reluctantly, Austin had to take the American scientists aboard. The Resolute had a tier of cabins on each side, for her unusually large complement of officers; it was arranged that More would share with the third lieutenant, so putting his own cabin and the third's at the Americans' disposal when the second lieutenant, McLintock, moved to the other side. By the time their gear was moved next day, the scientists and their equipment were on their way across. Dr. Hayes came aboard first, to supervise the hoisting of wooden boxes marked 'Instruments — with Care'. Then the girls came up the side, each followed by an American sailor in case of accident. Despite the cold wind, they both threw back their fur hoods to be introduced to the Captain. More was struck immediately by the contrast in their looks: the taller one was blonde, almost Scandinavian in appearance, while the other's hair was wavy and jet black. Her height was little over five feet. Perhaps they're only half-sisters, More thought as the remaining dunnage was hoisted to the deck. The older girl put up her hood again almost at once, though Austin was inviting his guests to come below; but the other, still bare-headed, took an appraising look round before she followed. Her eyes met More's and stopped — just for a second, but he felt his insides turn to water. Without resuming her survey of the deck, she turned and followed the others aft. To his satisfaction, More recollected himself a second before the American officer at his side. As More's eye lit on him, he too clicked back to reality. "There's one thing I can say, sir," he said, turning to the ship's side. "I am purely sorry not to see the effect that young lady will have on Her Majesty’s Navy!" And with that he was gone, following the sailors into the boat; leaving More to look after him, in turn, trying to extrapolate from that parting shot. Near mid-day, the Resolute's search parties returned from the shore. Penny's ships had gone on, intending to make another landing further along the coast; Pioneer already had steam up. To save time Austin ordered the tender to tow Resolute into the main channel, crews lining the decks for the customary three cheers as they passed Grinnell's two ships. The two girls appeared briefly aft to wave handkerchiefs, but the cold had driven them below long before the Resolute made sail. Progress along the Strait was slow; the wind was freshening, and beginning to turn against them. Penny's ships were still ahead when More was relieved, and with great relief went below. The weather, he foresaw, would be thoroughly nasty by nightfall. He left his heavy jacket and gloves in his new cabin, and set off to claim the hot tea that should be waiting. At the change of watch, as ice thawed from clothing and boots and kettles boiled on all sides, the ship filled with fog below decks; and out of it, there came an astonishing apparition. Though the girls had come aboard in long skirts, cold-weather gear had hidden their femininity. Below decks, however, warm air was distributed mechanically. The dark girl was now wearing sailor's shirt and trousers, but the effect was anything but masculine. "Young ladies don’t dress like that in England," said More, swallowing hard. That did catch More unprepared. The Americans were obviously under the Captain’s authority on the Resolute – but could More place the fo'c'sle out of bounds to them without referring to Austin? Probably not. He let her go, unable to resist staring after her, then made at once for the Captain's cabin.